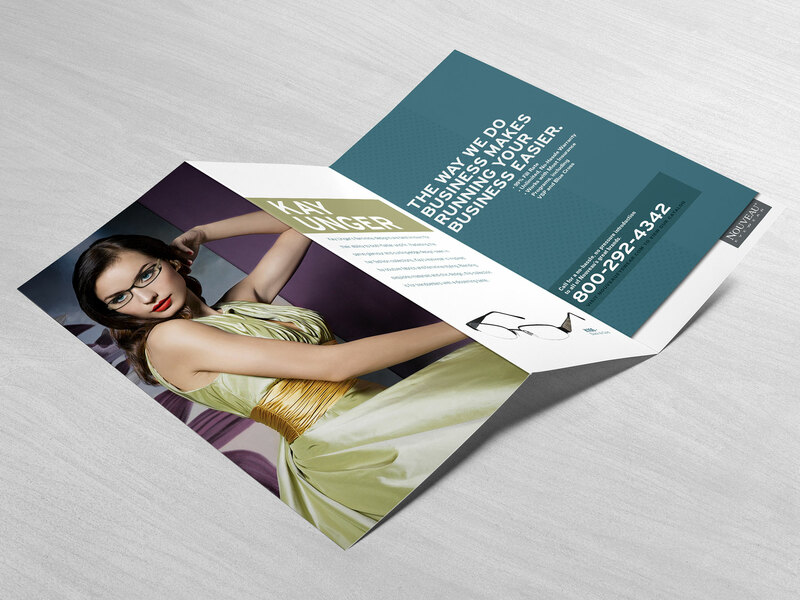 Branding development for Nouveau Eyewear. 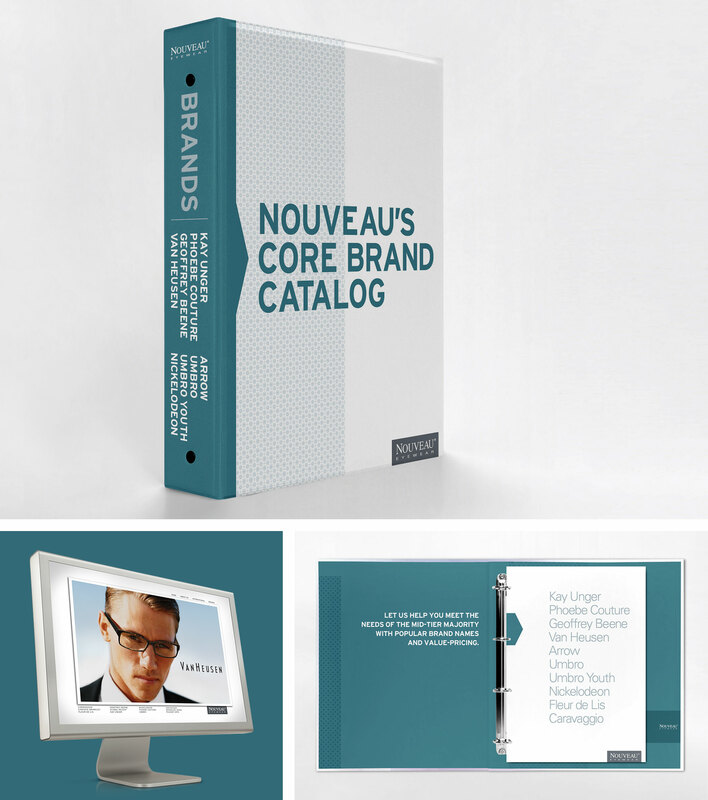 Nouveau Eyewear specializes in eye frame and case packaging creation for licensed brands. Elements included Inventory Catalogs, Product Brochures, Website Design and Sales Materials.